The webinar How To Get Your L&D Project Off The Ground In 5 Days is sponsored by eLearning Industry and presented by Tanmoy Majumder, the Executive Vice President of Learning Solutions at Infopro Learning. In this webinar, Tanmoy Majumder will present a unique 5-day design sprint framework for developing rapid Learning and Development projects. Join us now! As Executive Vice President of Learning Solutions at Infopro Learning, Tanmoy Majumder leads up innovation and delivery of learning and development programs for Infopro's best-in-class clients from around the world. 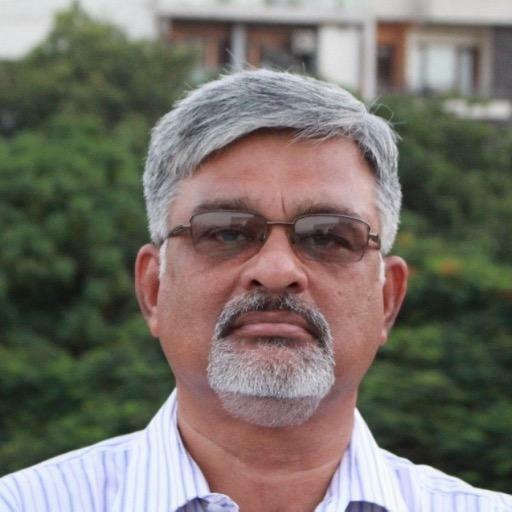 With more 30 years of experience leading digital and process transformations for clients, Tanmoy has an extensive background in technology, consulting, organization development, learning, operations, business development, and channel partner management. L&D leaders need to deliver learning programs quicker than ever. With today’s rapid pace of business, a growing skills gap and transformation to a globalized, digital workplace - learning and development is mission critical for organizational growth and success. But from onboarding to product knowledge training and beyond, L&D programs miss the mark in satisfying both learner needs and business requirements. Research shows that only 8% of CEOs see the business impact of organizational learning. Join Tanmoy Majumder, the Executive Vice President of Learning Solutions at Infopro Learning, to learn how you can use design thinking to build learning experiences that will help you define the root of your problem and fast track innovative solutions. You’ll learn about a unique 5-day design sprint framework that allows you to answer business-critical questions through research, ideation, rapid prototyping, and testing. This brainstorming and decision-making format enables user-centered thinking and helps you to understand if you are on the right track early in the research and development cycle. You’ll understand how you can use this blueprint for your project, get your prototype validated and fast track delivery of your next L&D initiative. You’ll understand how you can use this blueprint for your project, get your prototype validated, and fast track delivery of your next L&D initiative.